David Gregorcyk is responsible for Journeyman Group’s legal affairs and risk management. He counsels all members of our team in complex transactions and throughout the life cycle of each asset, including evaluation, acquisition, planning, entitlement, design, capitalization, construction, operation, and disposition. Trained as a construction lawyer, David applies his experience representing contractors to the development of a diverse portfolio of projects that includes multi-family residential developments, upscale select-service and full-service hotels, and senior assisted living and memory care facilities. He supports Journeyman Group with closings, equity offerings, loan documents, entity formation, company and partnership agreements, land purchases, permitting, contracts for design, construction and FF&E, insurance, development and management agreements, and the purchase and sale of completed properties. David also works closely with Journeyman Construction, an affiliate of the Journeyman Group, overseeing all aspects of a comprehensive risk management program for the commercial and multifamily general contractor with three offices across central and south Texas and over $90 million in annual revenue. David is a graduate of The University of Texas at Austin and received his law degree from St. Mary’s University in San Antonio. He is board certified in the field of construction law by the Texas Board of Legal Specialization and was a member of the inaugural class of Texas attorneys receiving this certification. He was subsequently appointed to a three-year term on the Board’s construction law advisory committee. 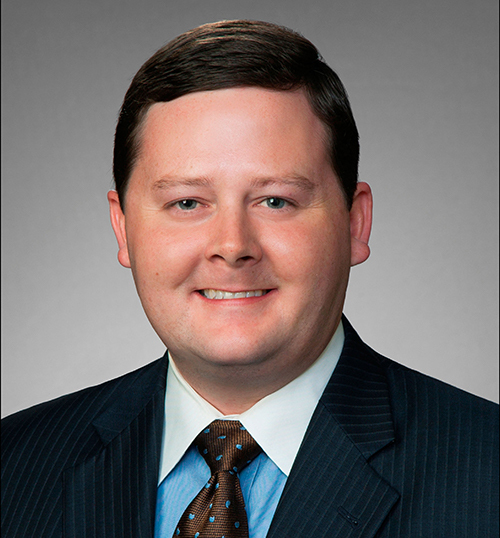 Prior to joining Journeyman Group, David practiced law at one of the top construction law firms in Texas, where his practice was devoted entirely to the representation of general contractors, subcontractors, and material suppliers in disputes pertaining to commercial and multifamily construction projects.